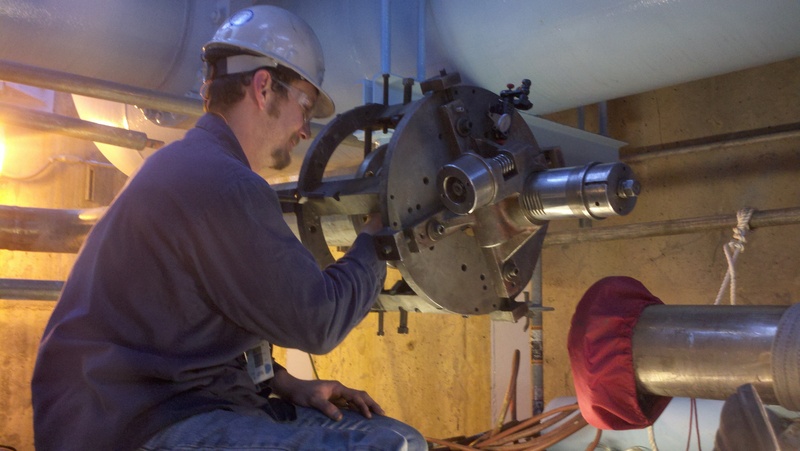 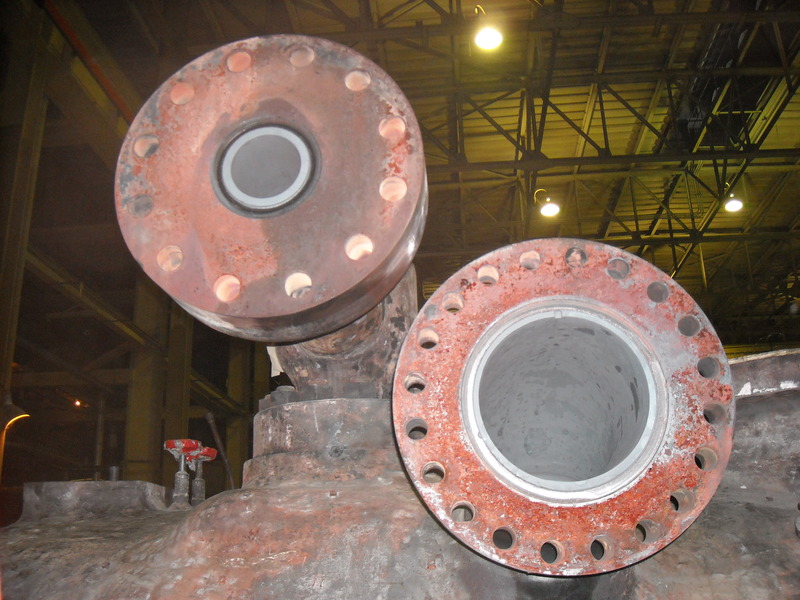 Routine flange face maintenance helps to ensure your plant will run with more efficiency, safety and add to your goal of environmentally friendliness. 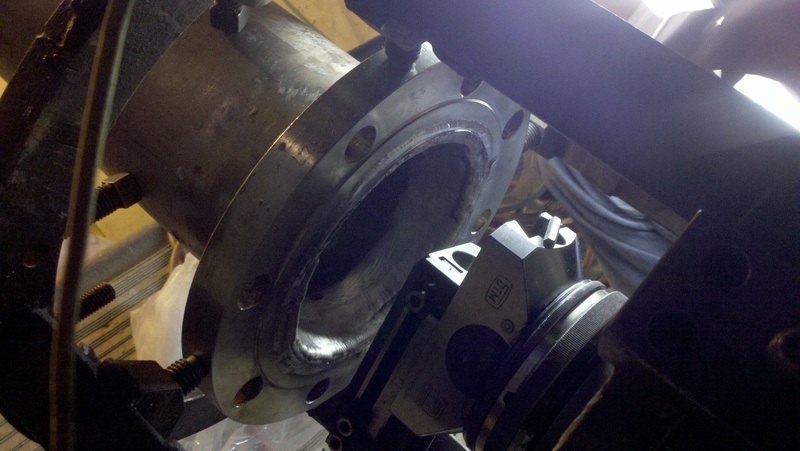 Unlike expensive leak-sealing techniques, flange facing is a more permanent solution that keeps your exchanging to a new more expensive flange. 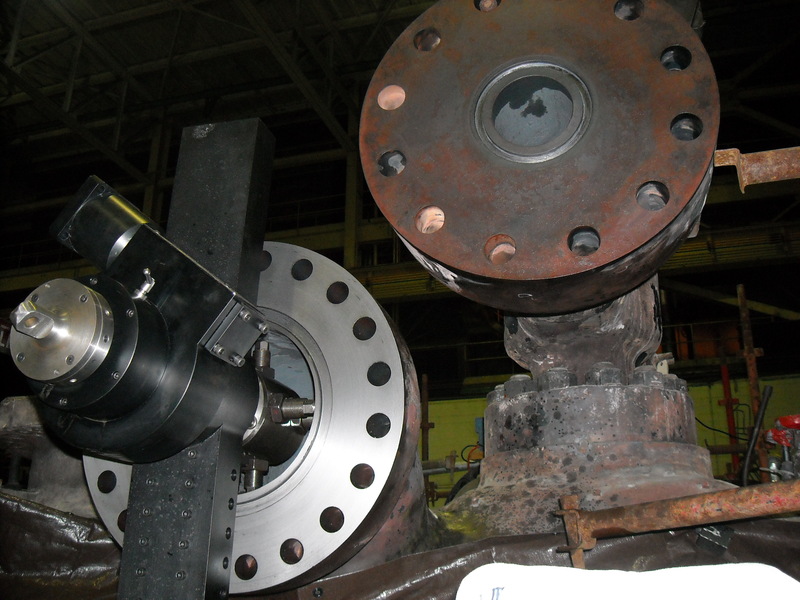 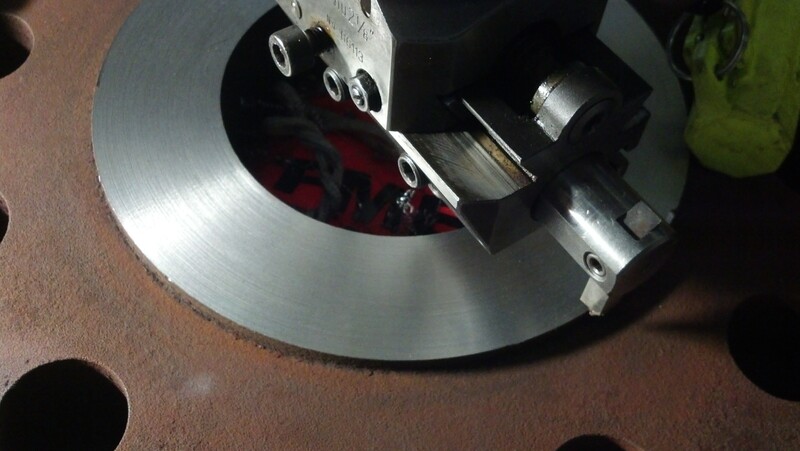 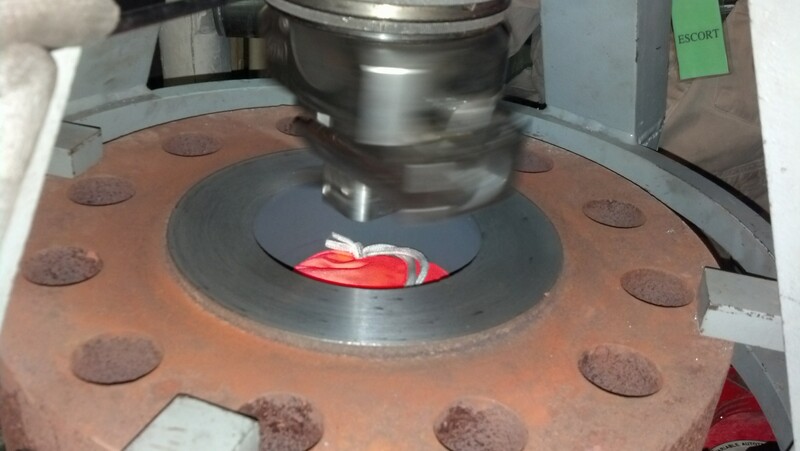 We provide a range of services that can restore flange faces from 0 to 150 inches in diameter. 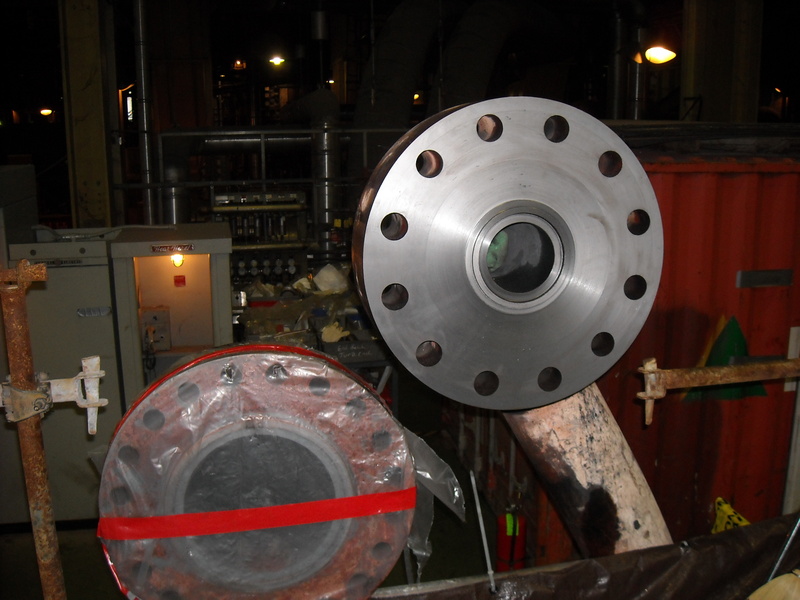 We have experience with Raise Face Flanges, RTJ Flanges, Lens Ring Flanges, O – Ring Groves, High Pressure Steam Flanges, Oval Man-Ways, Exchanger Flanges, and many more. 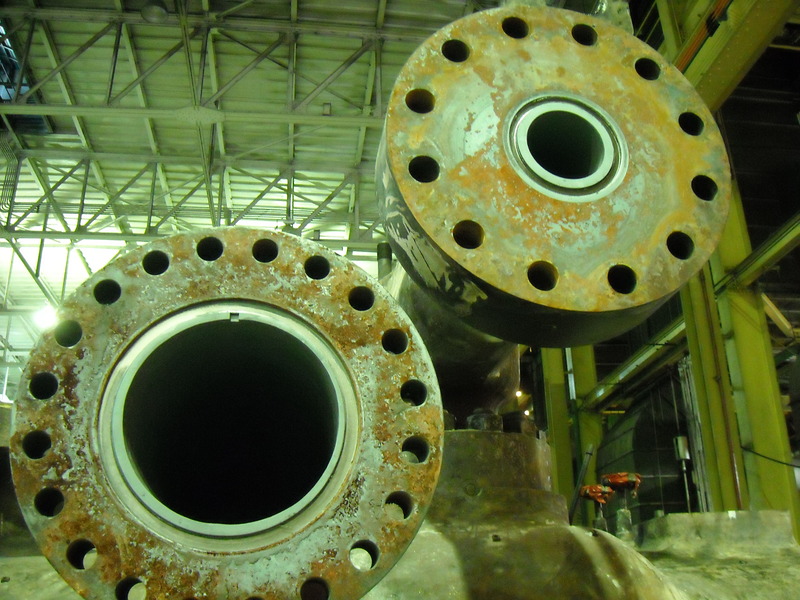 To start discussing your stud removal/drilling project, please contact Field Team today.